Welcome Wednesday! Share your smile with several people today! Kitchen Tip: Take the time to organize your cabinets and drawers! It makes meal prep easier when you immediately know where everything is! 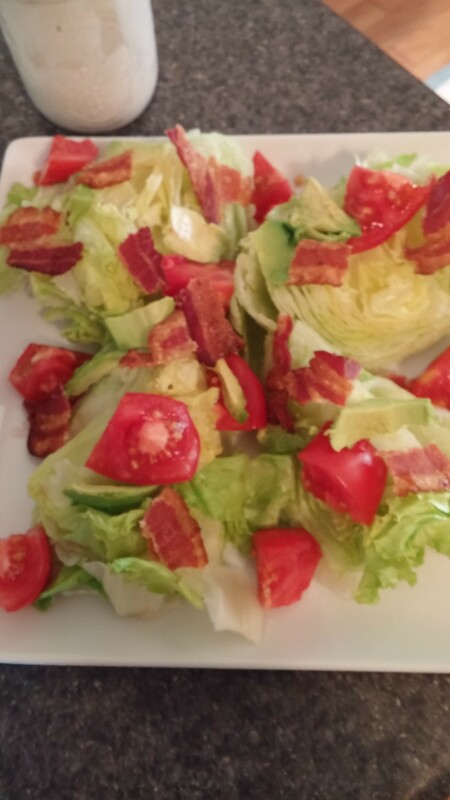 Today I am sharing my creation of the Wedge Salad! There is nothing like biting into the crunch of cold iceberg lettuce on a hot summer day! 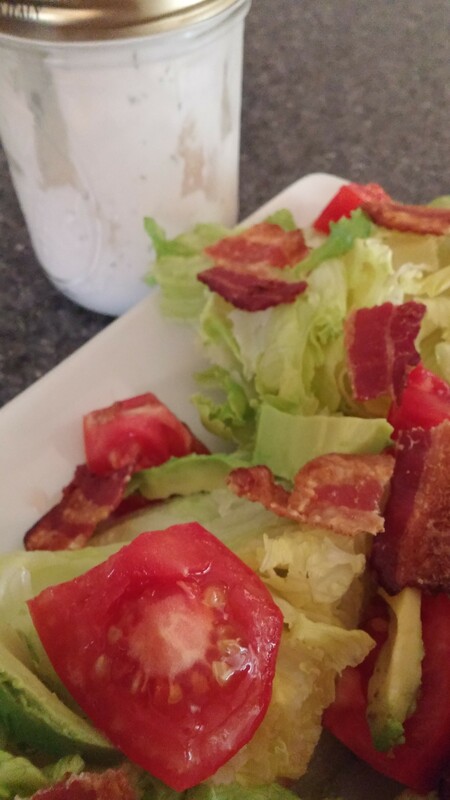 Wedge salad is a super quick salad to put together! I make it at the beginning of the week and have it all week to pull out but if you need a last-minute addition to any meal this is a good one! I am not a fan of blue cheese so I created my own dressing for this salad. Wash and dry the lettuce. Cut into 4 pieces and place on a platter. Sprinkle the rest of the ingredients on top. Serve with the dressing on the side. Tip: when preparing ahead of time, leave the dressing off until ready to serve. Mix in a mason jar! YUM!